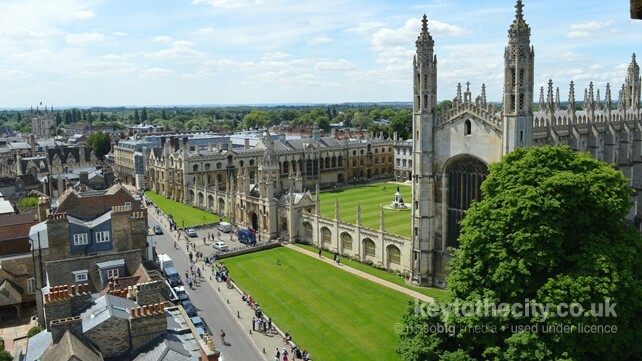 Founded in 1209, the University of Cambridge has 31 colleges distributed throughout the city. 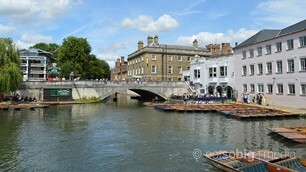 King's College is one of the grandest and is the starting point for most visitors to the city. Compact, with all the major sights within easy walking distance of each other, a day trip is an ideal way to visit this historic university city. In this section we'll give you an outline of how the city works. 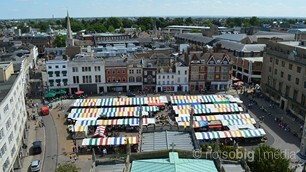 Knowing the story of Cambridge will hopefully help you enjoy the city more. In this section we will dive into the past, including Cambridge's origins as a university town, and look at the people of Cambridge who made the city famous. More articles coming soon.